Serving Regina & surrounding area since 1982. 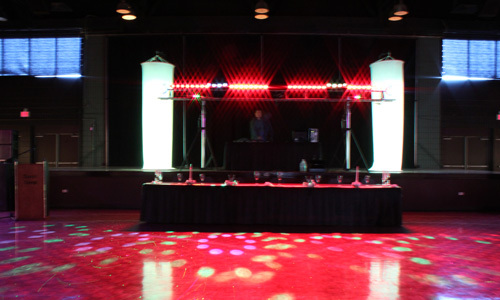 We have been serving Regina & surrounding areas since 1982 with the best DJ service in the province. 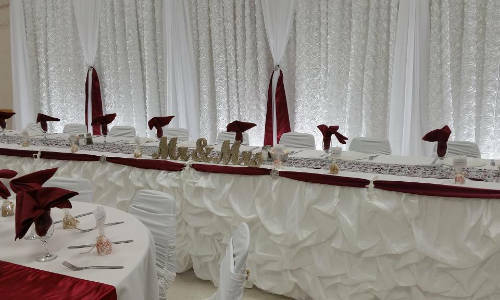 We do weddings, corporate functions, special events & more! 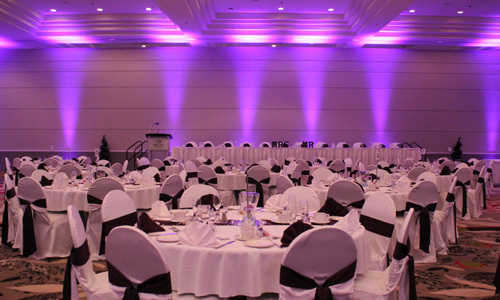 We are a well established DJ, lighting, linens and decor company based in Regina, Saskatchewan. Vinyl Replay has proudly served the community we live in for over 30 years and will continue to for many years to come. Let our experience, knowledge and friendly staff work with you in building a package that not only meets your needs but exceeds your expectations. Our industry is forever changing, because of this we are constantly changing and keeping current with the latest music and trends. Look at our site, share your ideas and feel free to ask us questions. Good luck planning your event. Hope to hear from you soon. 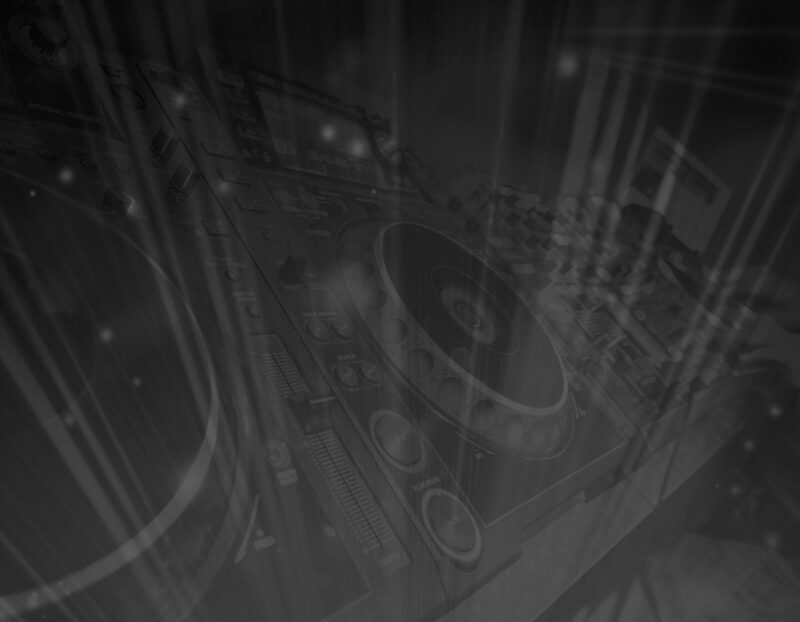 Wedding & Corporate DJ Regina | Audio Equipment Rental | Vinyl Replay © 2019. All Rights Reserved.